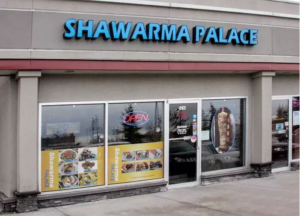 Currently, Shawarma Palace is open in four locations, three locations in the N.W., N.E., and S.E. quadrants of Calgary and one location in Airdrie. 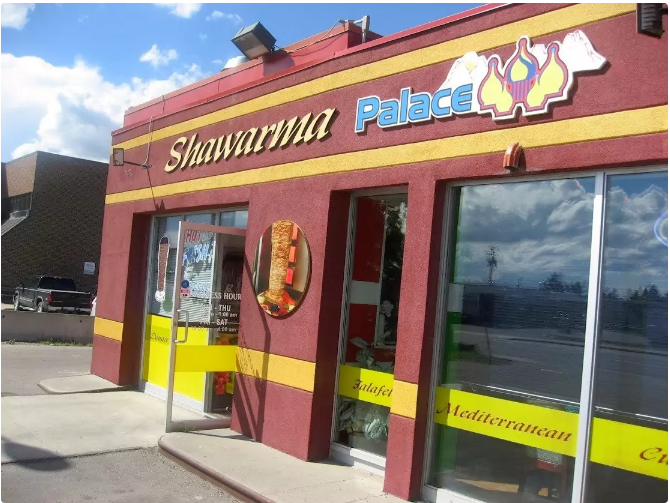 We combine exceptional customer service with a unique take on traditional Shawarma dishes. Every item on our menu is prepared using our special spices and recipes, from the very freshest produce. We aim to satisfy our customers every time, to ensure that they leave happy and fulfilled and coming back for more!